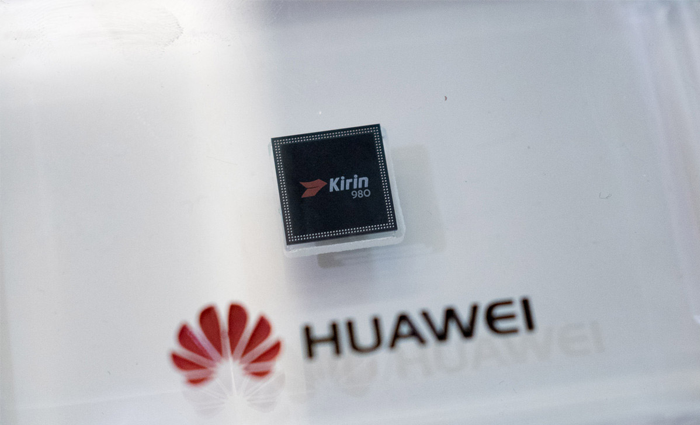 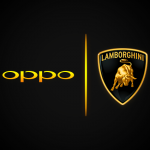 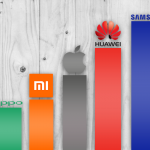 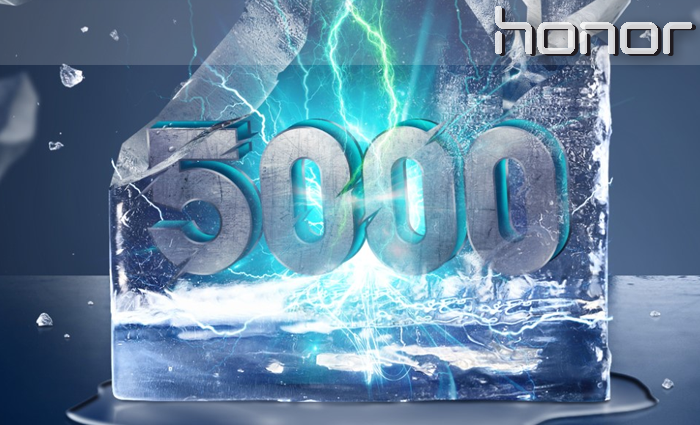 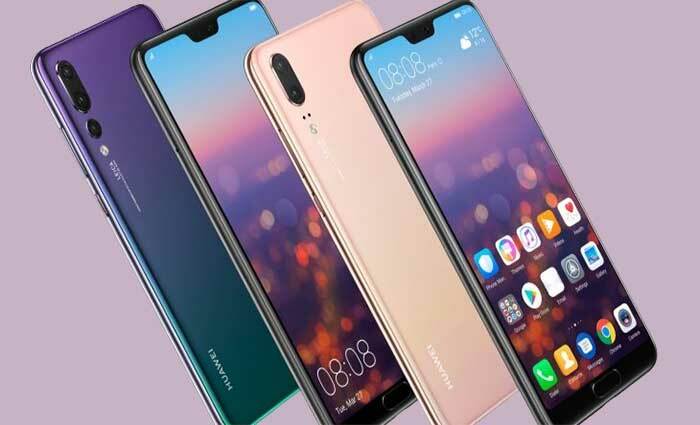 Get latest news by Huawei Mobile. 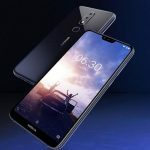 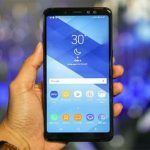 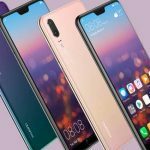 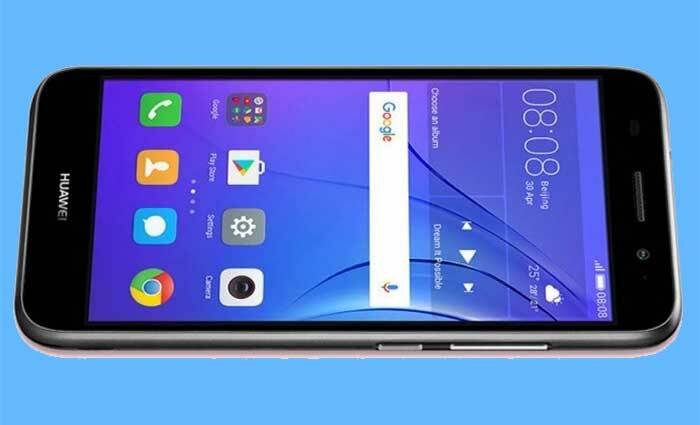 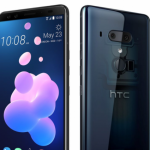 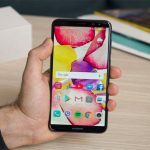 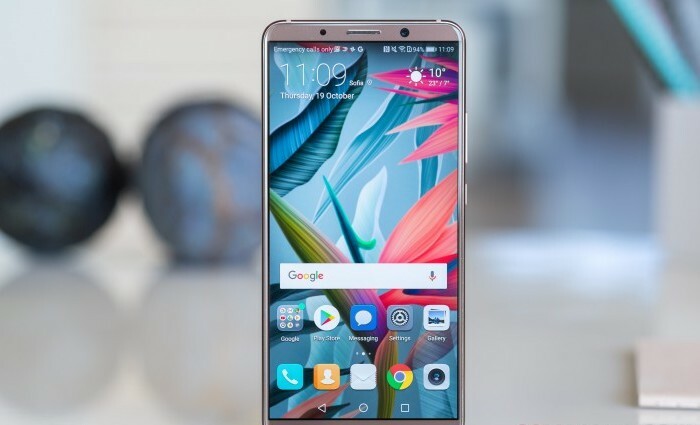 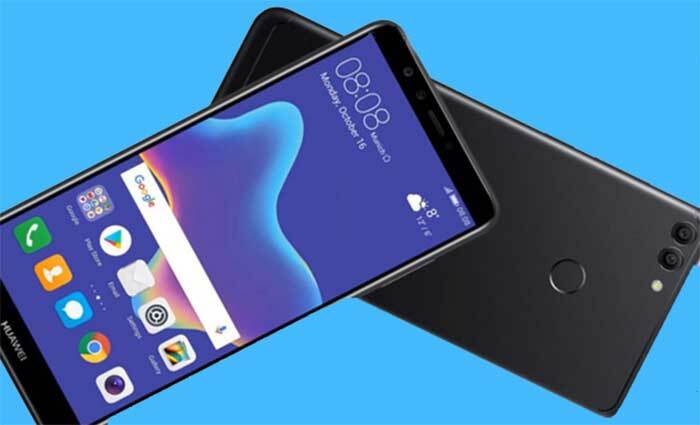 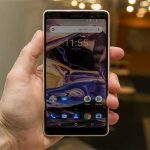 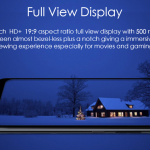 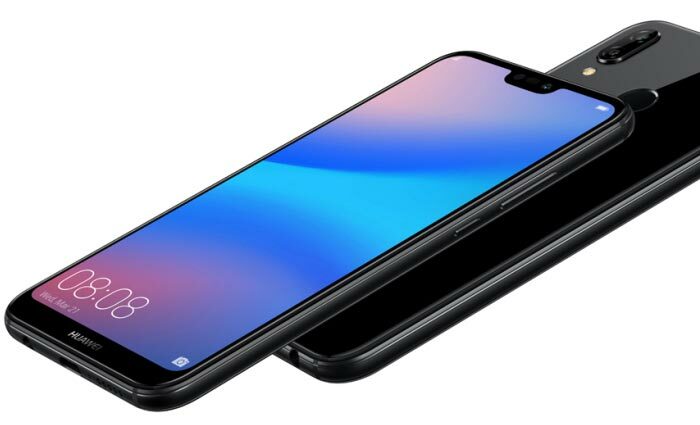 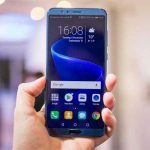 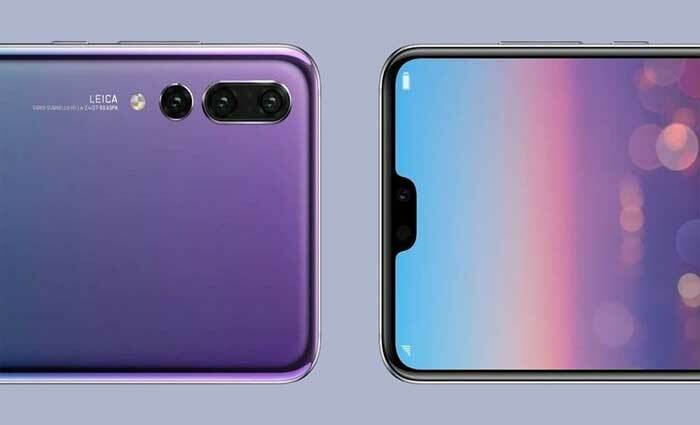 Get recent news & reviews on this MobilePhoneCollection page for getting latest Huawei mobile prices in Pakistan, USA, UK, India and other countries along with the Huawei Mobile complete features and specifications. 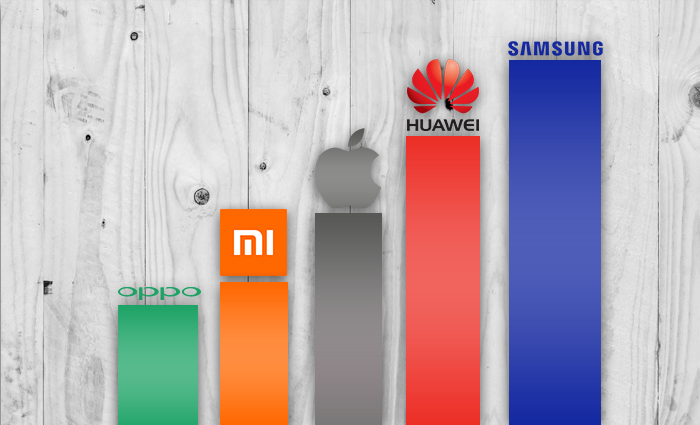 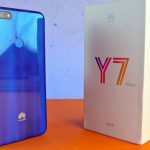 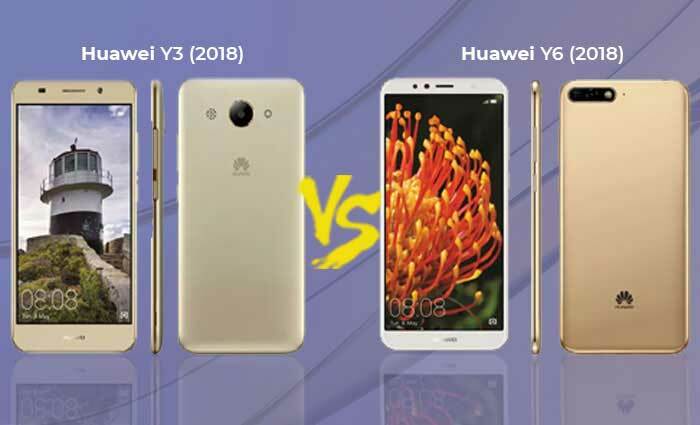 Huawei Y3 (2018) vs Huawei Y6 (2018): Are they Different? 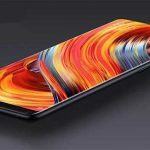 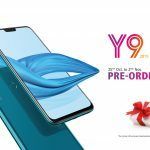 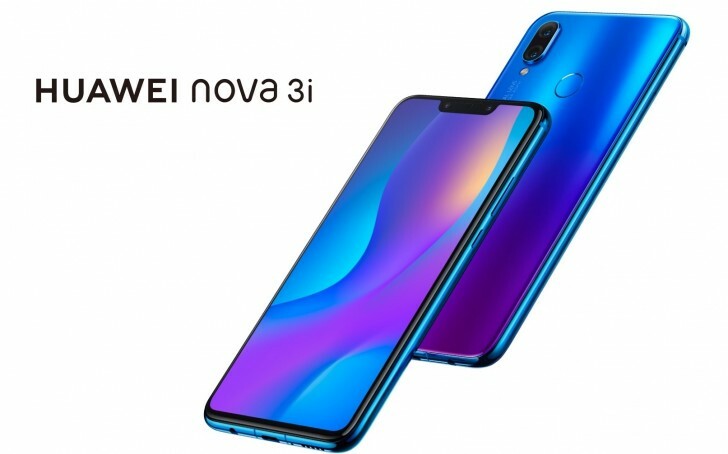 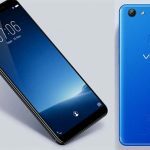 Huawei Releases Y3 (2018) Featuring Android Oreo (Go Edition) OS! 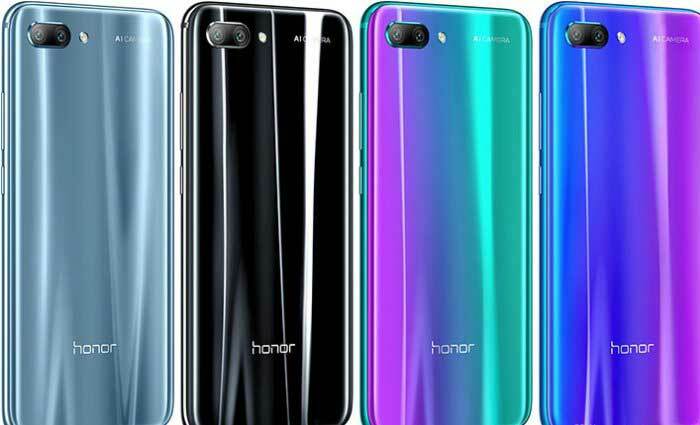 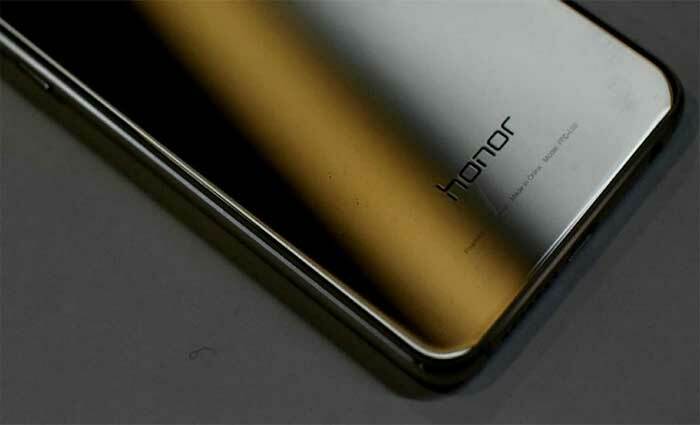 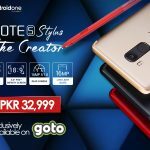 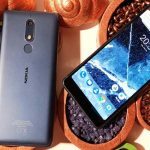 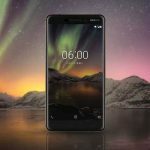 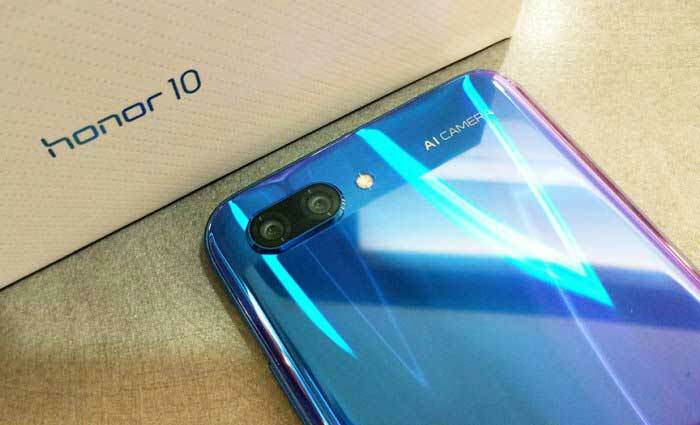 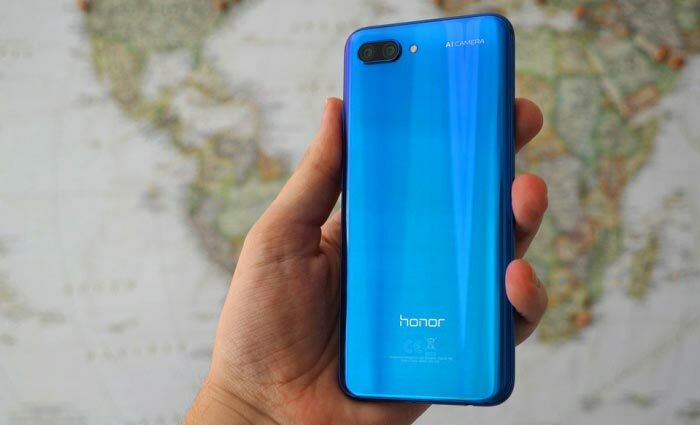 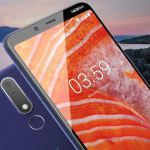 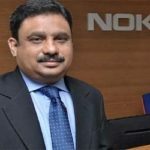 Honor – Huawei’s Sub-Brand – Launches 7A and 7C in Pakistan!